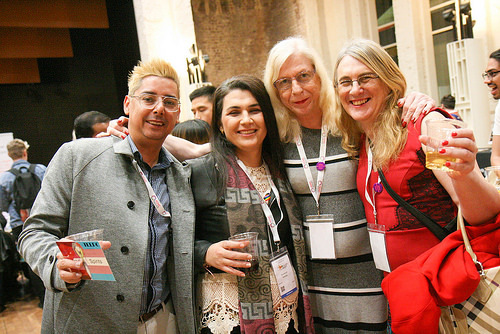 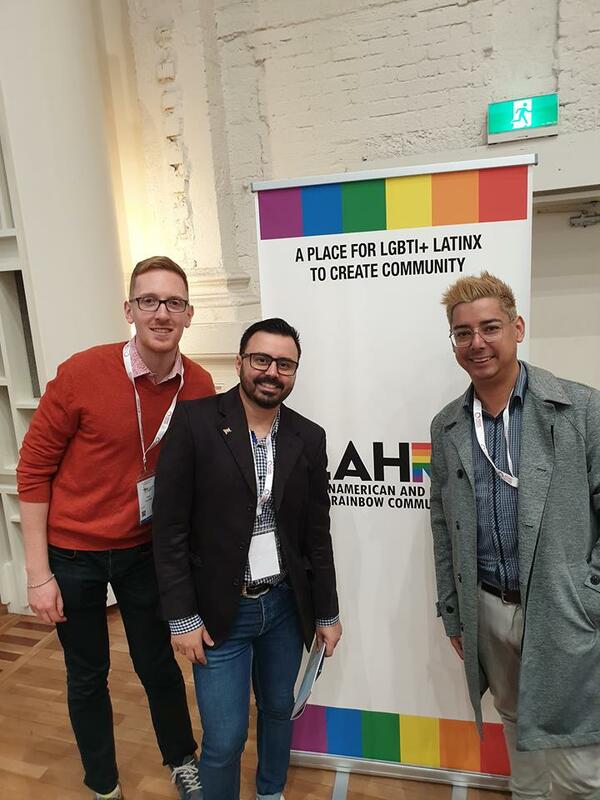 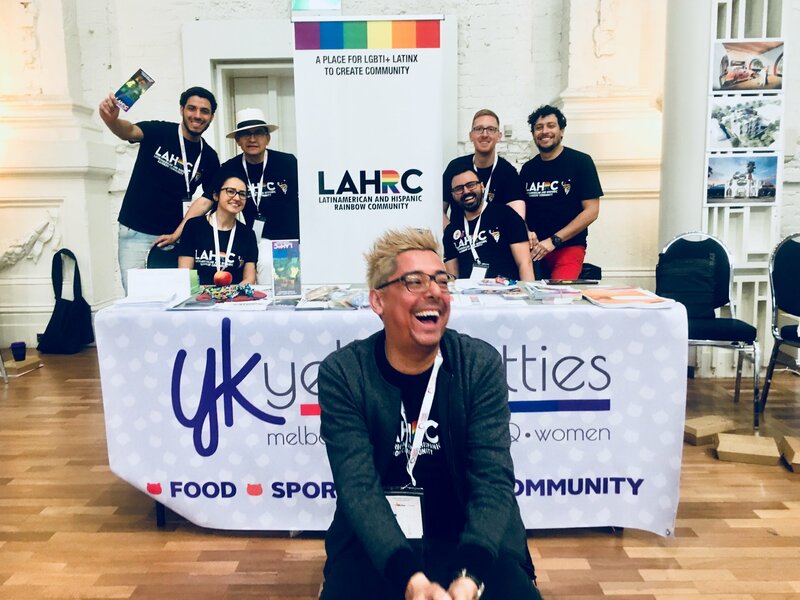 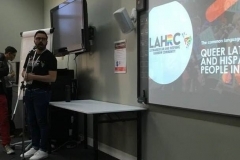 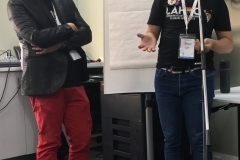 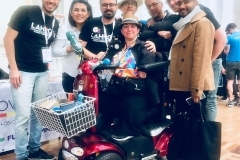 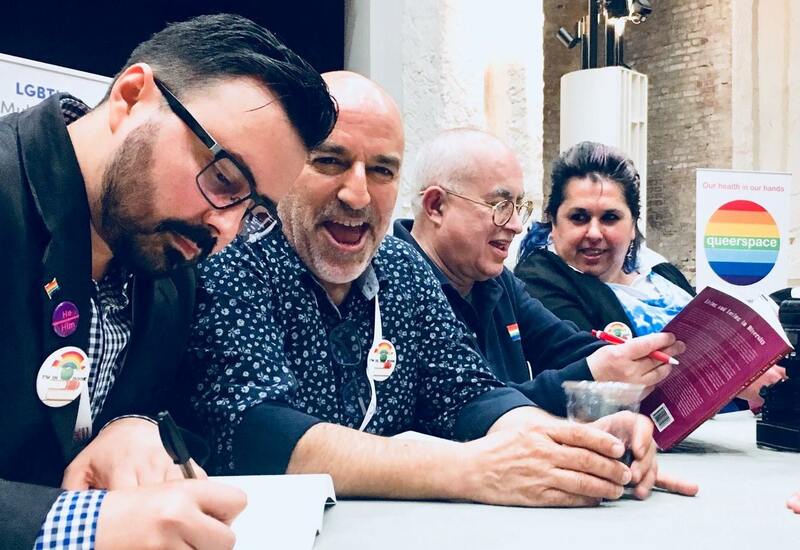 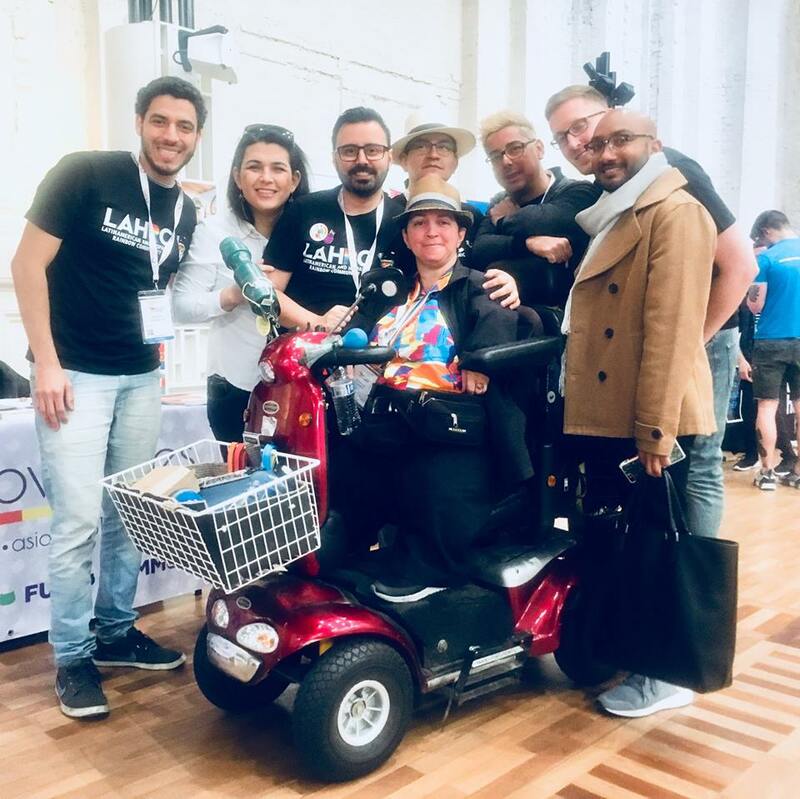 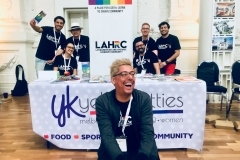 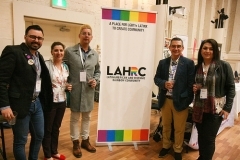 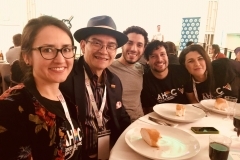 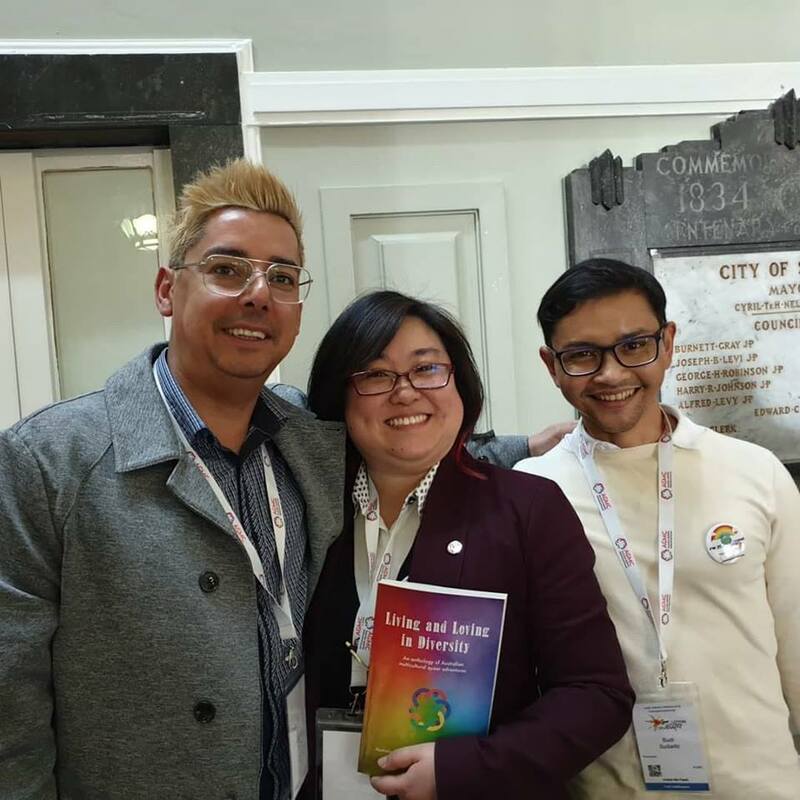 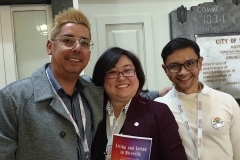 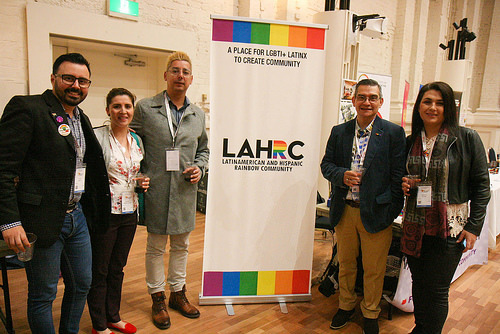 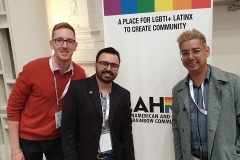 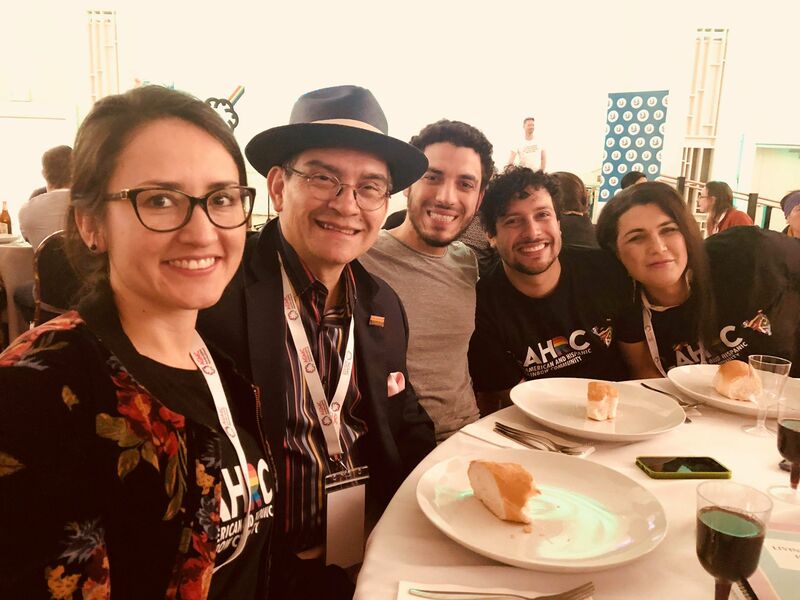 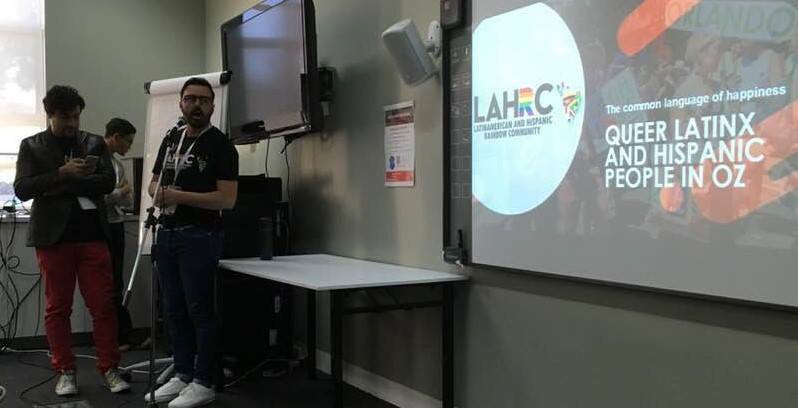 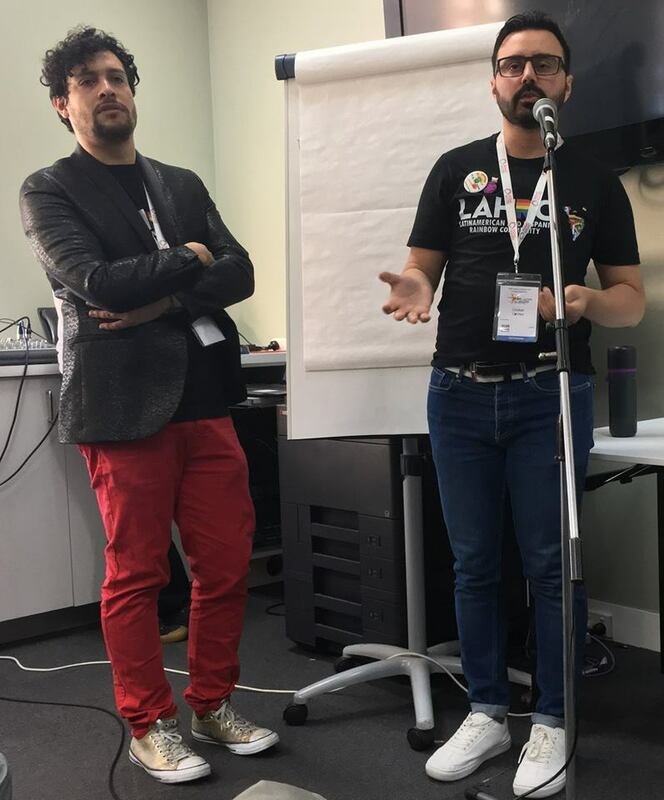 As a new group in Victoria, LAHRC committee attended to represent the Latinx LGBTIQ+ community and talk about specific issues affecting the migrant queer communities. 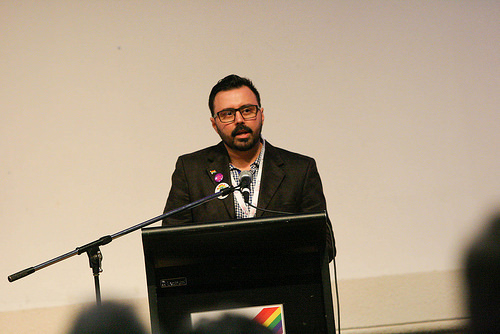 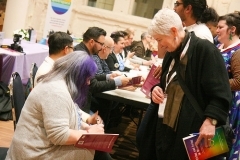 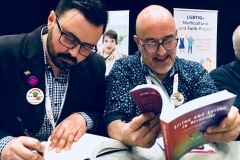 We also have the great opportunity to share some words for the book Living and Loving in Diversity “An anthology of Australian multicultural queer adventures“. 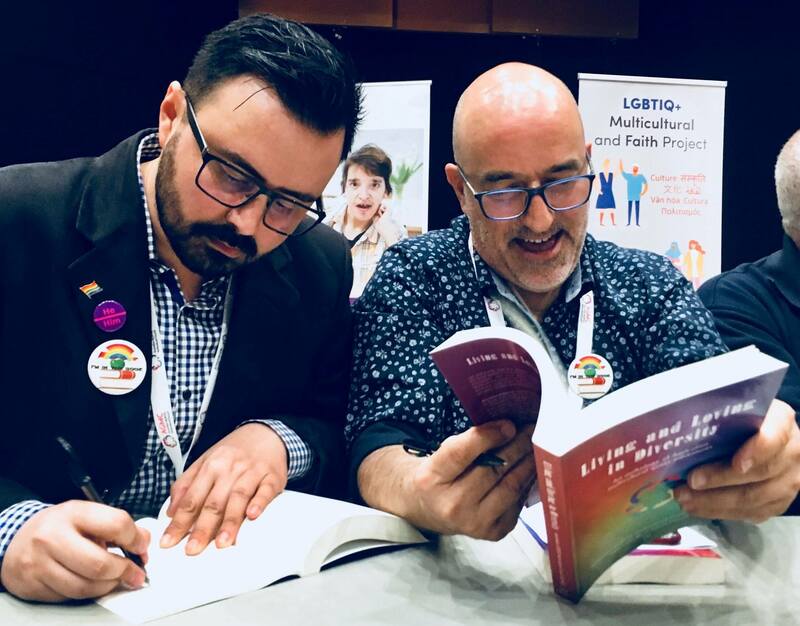 We thank Maria Pallotta-Chiarolli and AGMC for the privilege to invite us to be part of the 60 voices in the book.